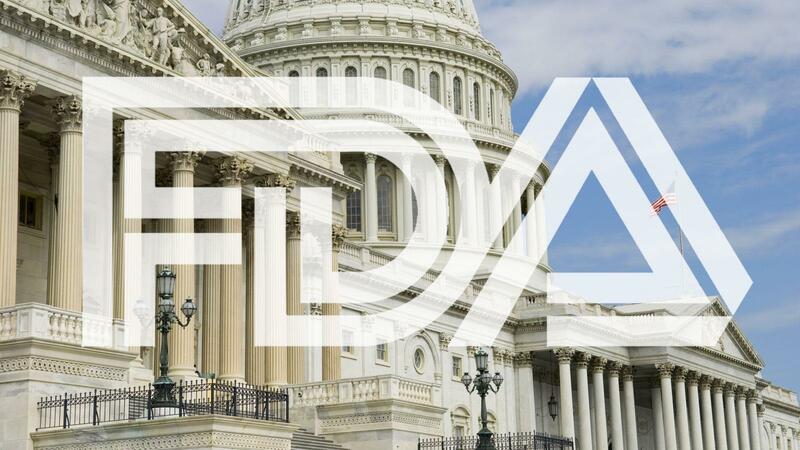 Last week, the U.S. House of Representatives passed a bill that includes language to exempt premium cigars from harmful FDA regulations. Now, cigar lobbyists are increasing their efforts for grassroots outreach in support of multiple cigar-friendly bills that are currently awaiting votes in Congress. The Cigar Rights of America, one of three leading cigar advocacy groups, launched a new outreach tool that connects cigar lovers to their senators in support of Senate Bill 294. This bill, introduced last February, includes the same language as H.R. 3354 that was adopted, and passed, by the House last week. If H.R. 3354 passes the Senate, it would then head to the desk of President Trump. The White House has confirmed that if the bill were presented to the President in its current form, his advisors would recommend he sign the bill into law. The action alert, which can be found here, provides a pre-written letter to your senator supporting the cigar-friendly legislation. All you have to do is fill out your information and the CRA will do the rest. "The [Senate Bill] helps clarify the language that was passed in the budget," said Glynn Loope, director of the Cigar Rights of America, referring to H.R. 3354. The passage of S. 294, according to Loope, would reinforce the progress that has been made in the House. Cigar Rights of America also announced that Sen. Joe Donnelly (D-IN) has signed on in support of S. 294, becoming its 16th bipartisan co-sponsor. The bill was put forth by Florida Sens. Bill Nelson (D) and Marco Rubio (R) and is currently under review by the Committee on Health, Education, Labor, and Pensions. S. 294 is identical to H.R. 564, introduced in January by Rep. Bill Posey (R-FL), which has since been referred to the House Committee on Energy and Commerce. Cigar Aficionado launched a similar letter-writing campaign in June, addressed to FDA commissioner Dr. Scott Gottlieb and President Donald Trump. You can support this initiative by clicking here.